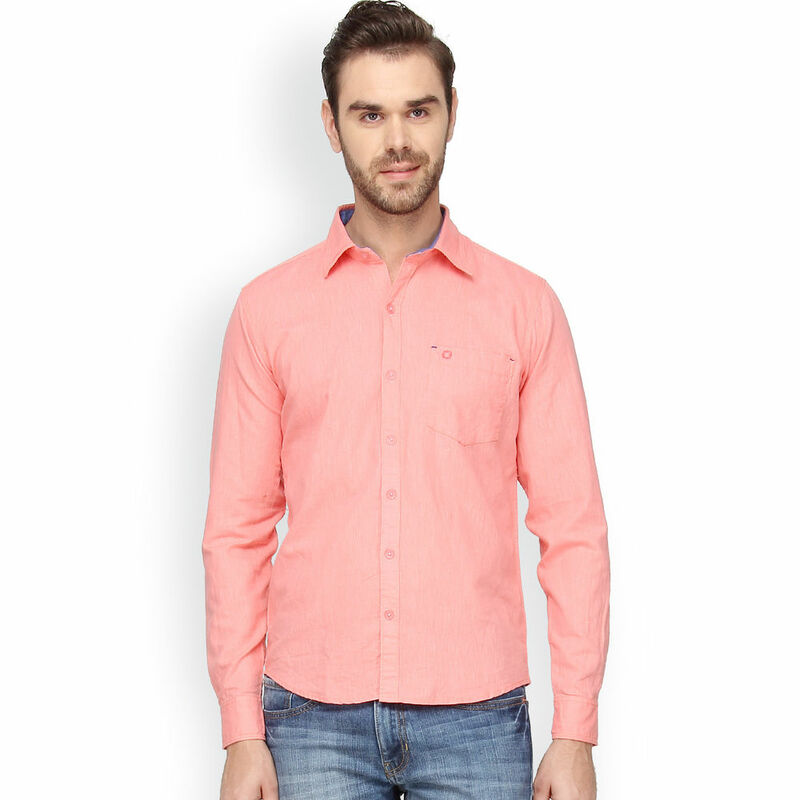 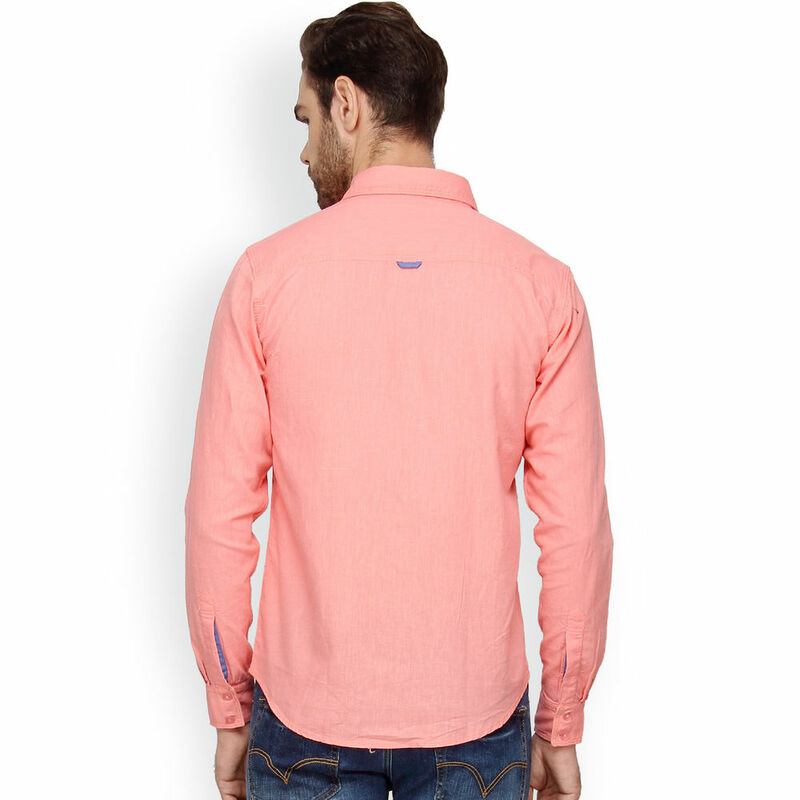 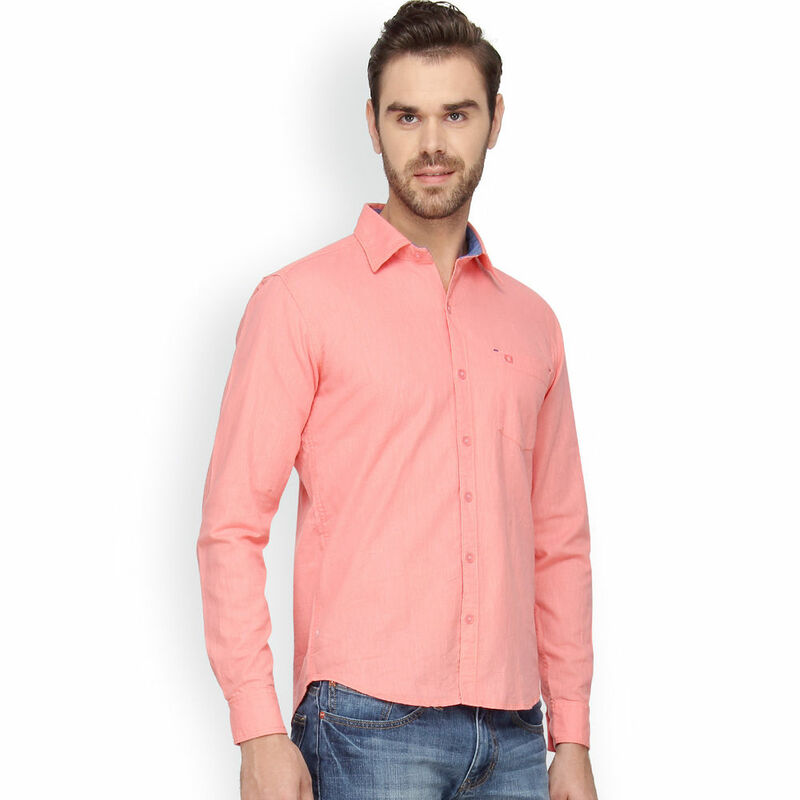 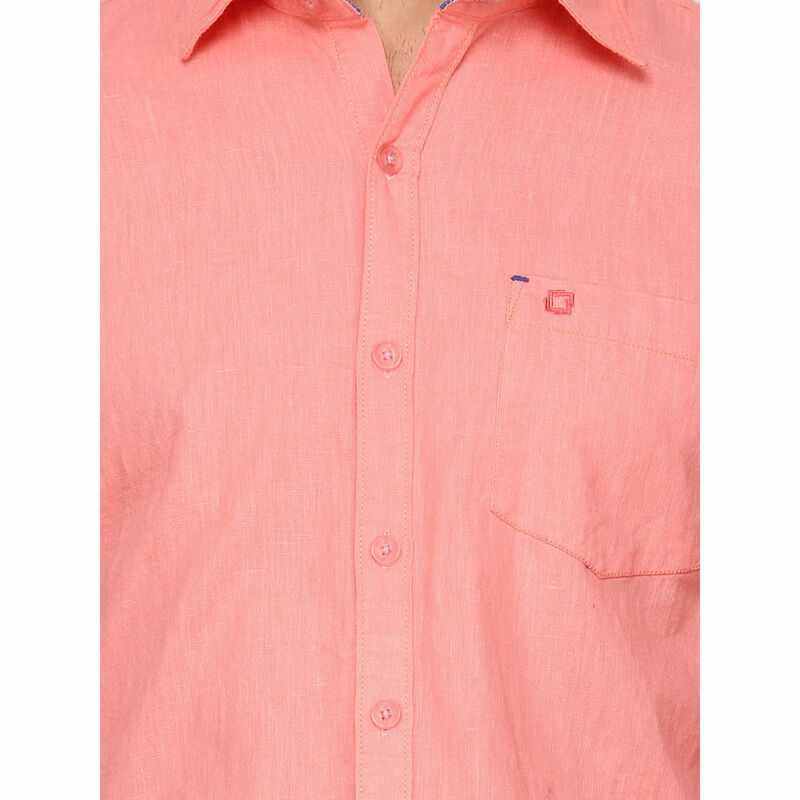 Reconcile your fashion statement by displaying this contemporary solid shirt by Crosscreek. 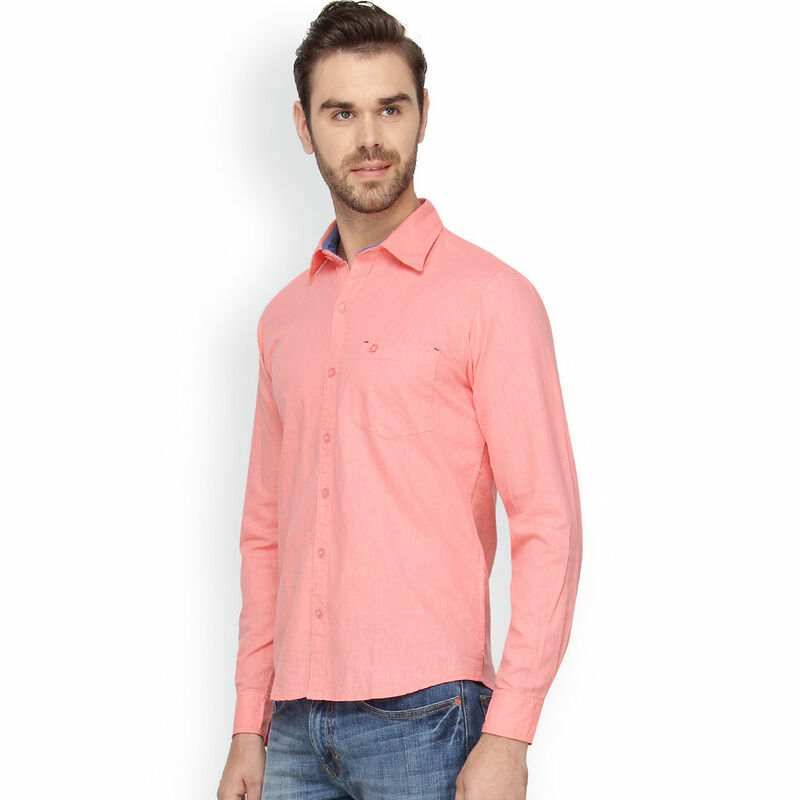 It features a cutaway collar with full buttoned placket on the front, fullsleeves, a patch pocket on the chest, and curved hemline. 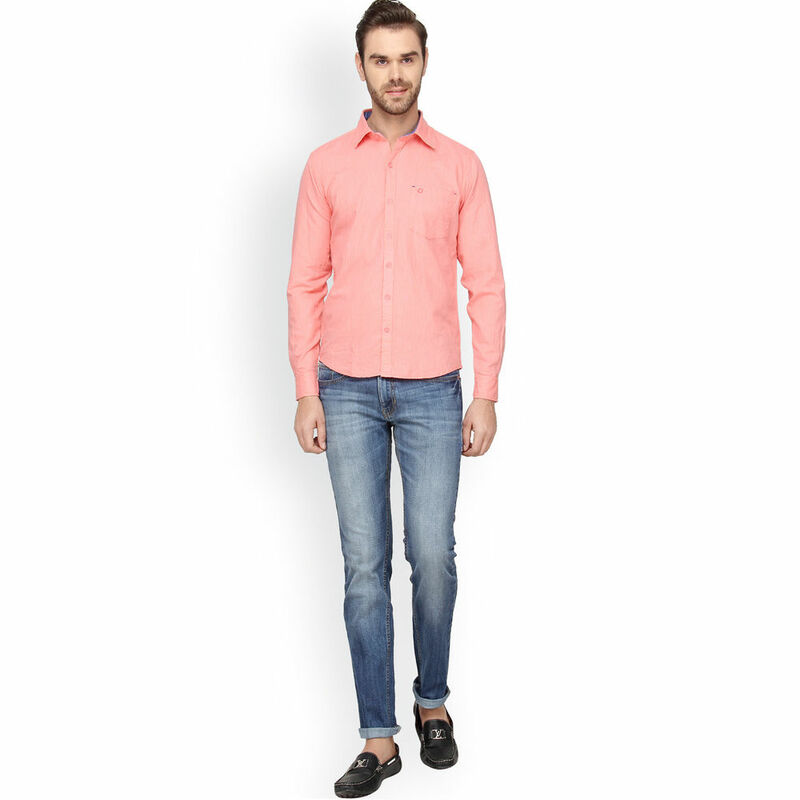 Flaunt it with denims and plimsolls to look standout.